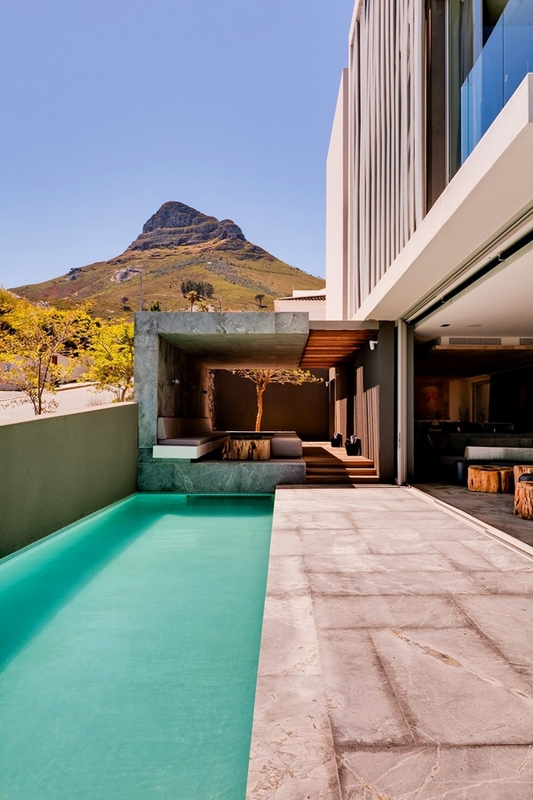 Set against the sunny and stark South African landscapes, this luxurious boutique hotel in Cape Town offers chic living and fine dining in a symphony of modernist delight. 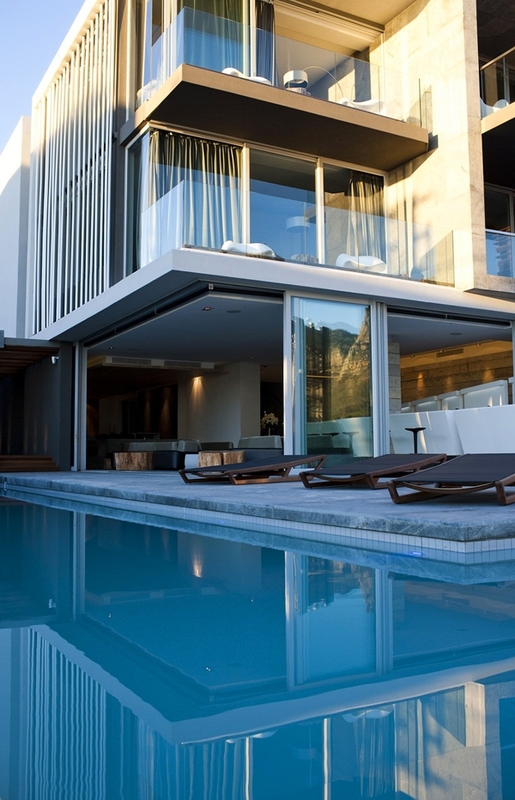 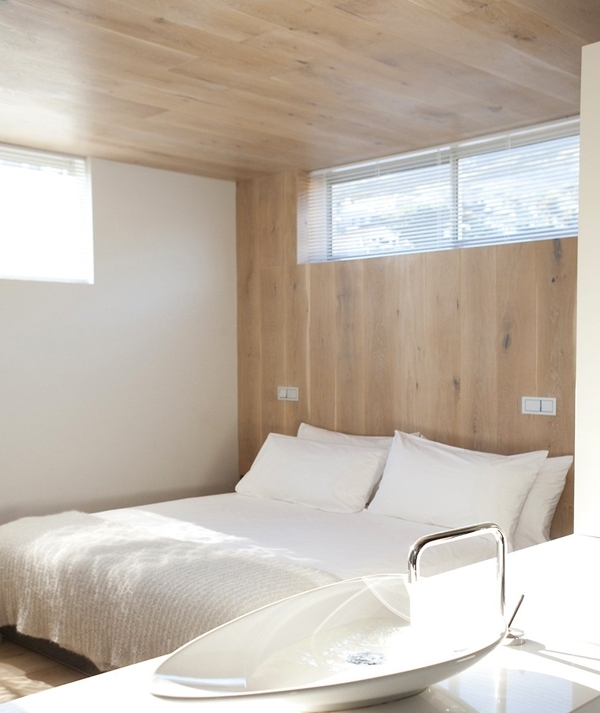 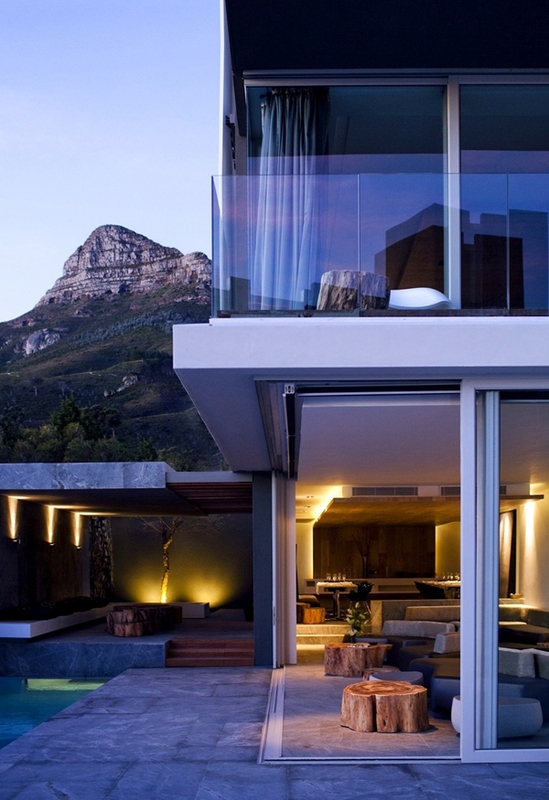 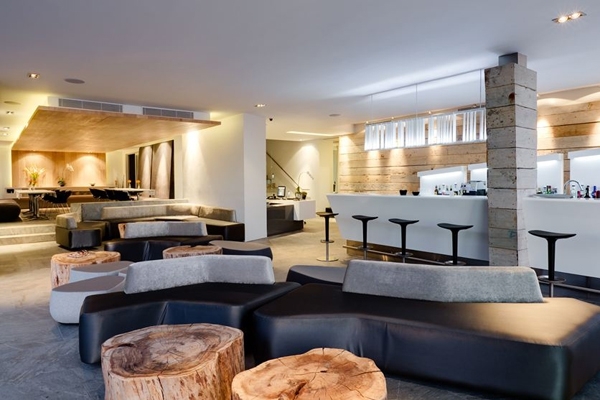 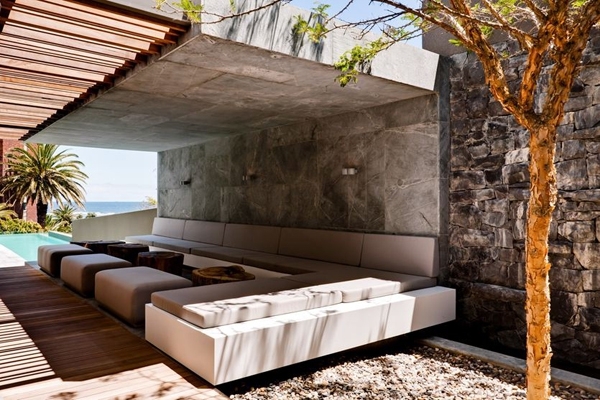 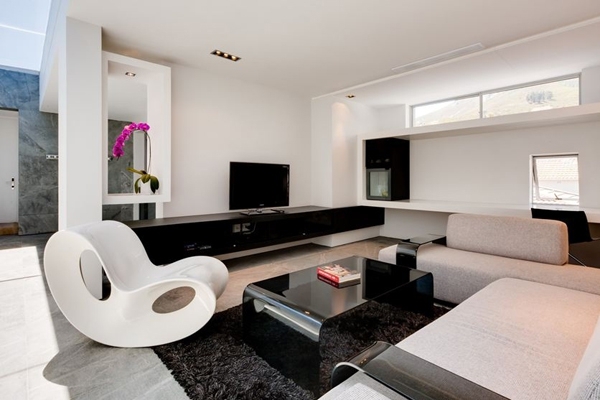 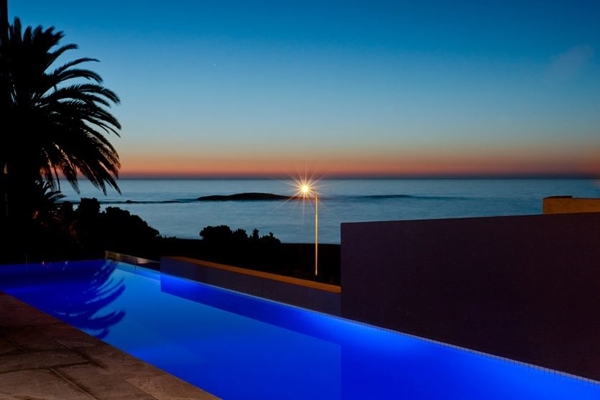 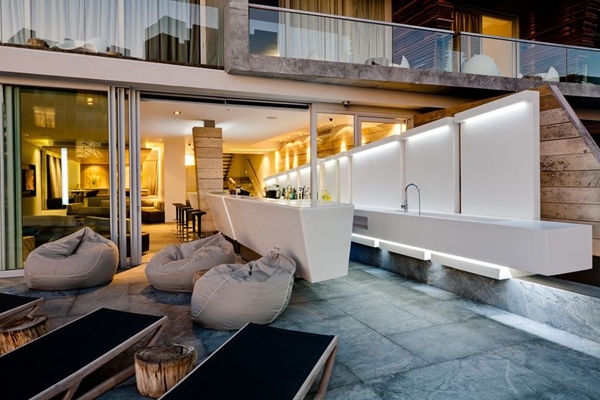 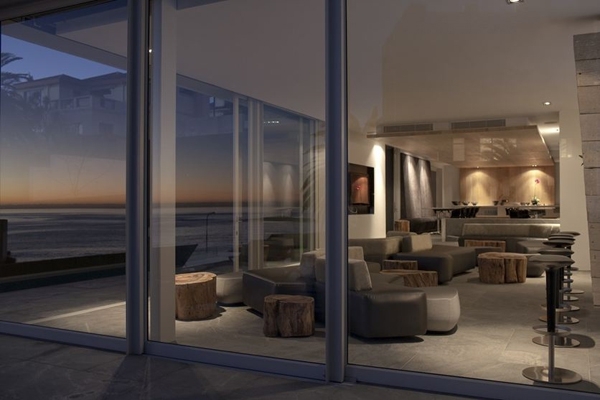 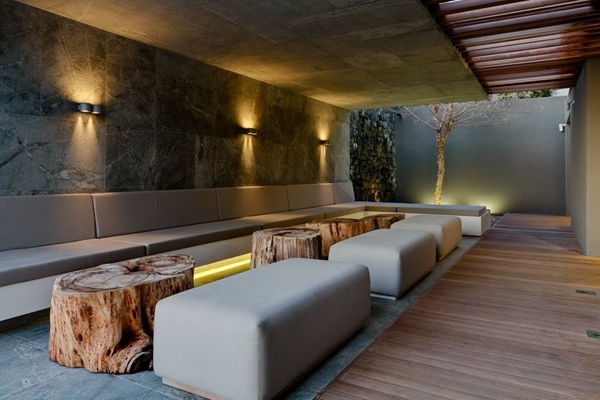 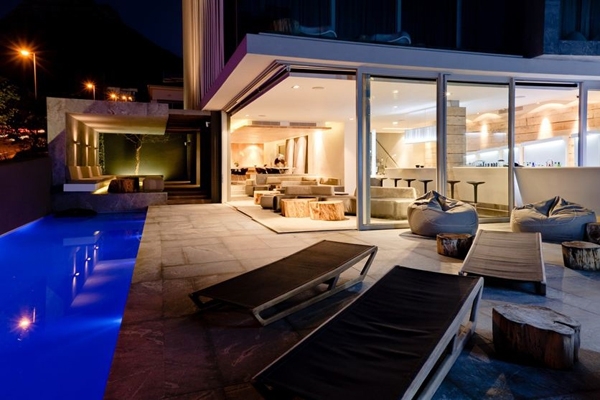 Completed in 2009, the POD Boutique Hotel is an opulent address for discreet and indulgent getaways on the Camps Bay Strip. 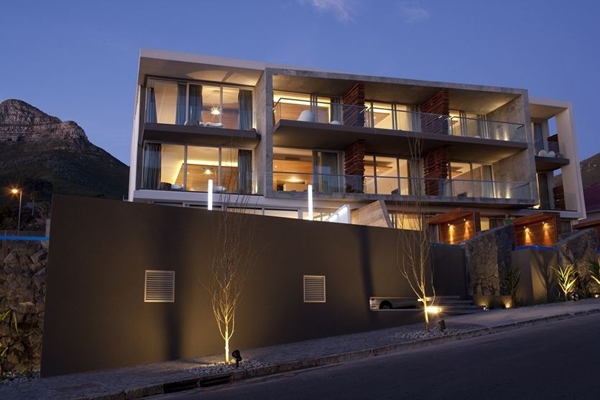 Designed by Greg Wright Architects, the hotel offers fifteen individually articulated bedrooms and suites. 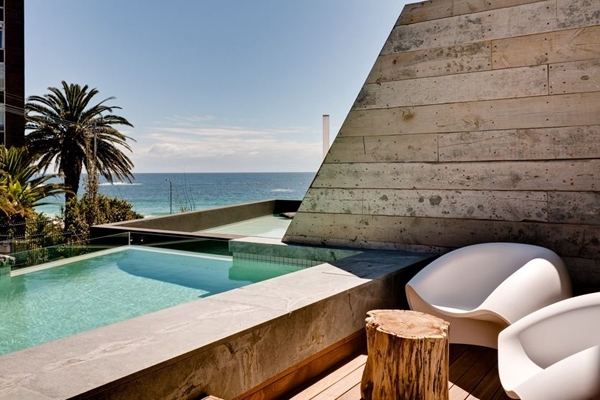 The hotel is designed in direct response to its sunny climes and landscapes. 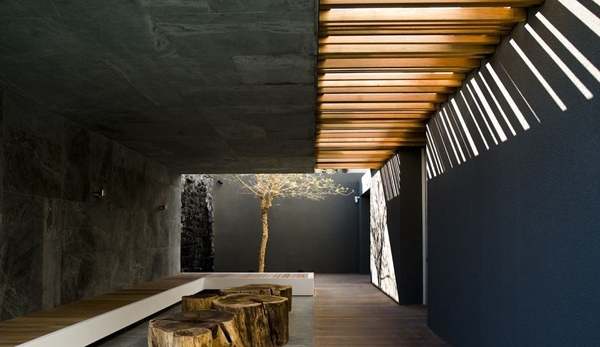 Granite and slate surfaces contrast beautifully with delicate patterns and textures in African timber. 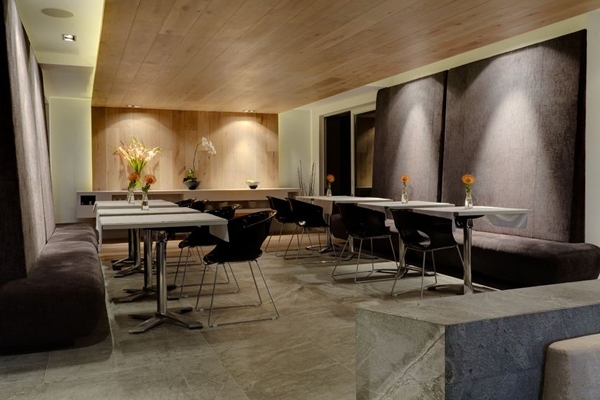 Creating stunning interplays of light and shadow, these materials come together to embrace the visitors in cozy yet utterly sophisticated spaces. 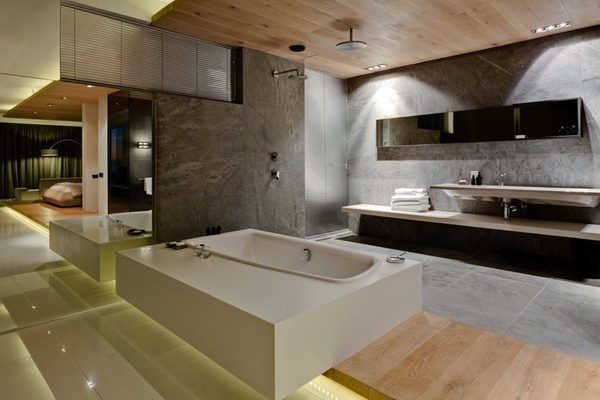 The discreet nature of this luxurious boutique hotel, reserved for those ‘in the know’, is fortified by its architectural vocabulary offering a high degree of privacy in even the most social of spaces. 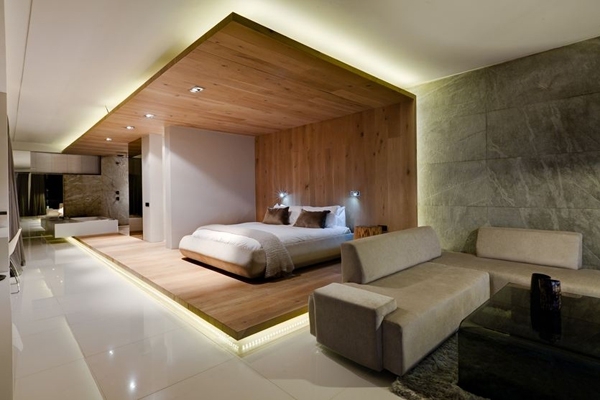 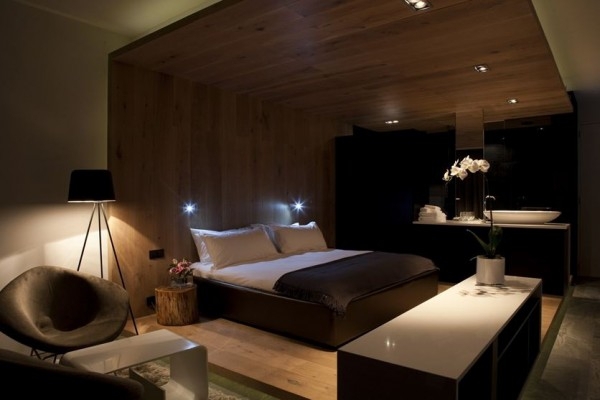 The bedrooms and suites extend the use of African timber to create generous, airy spaces that are doused in luxury. 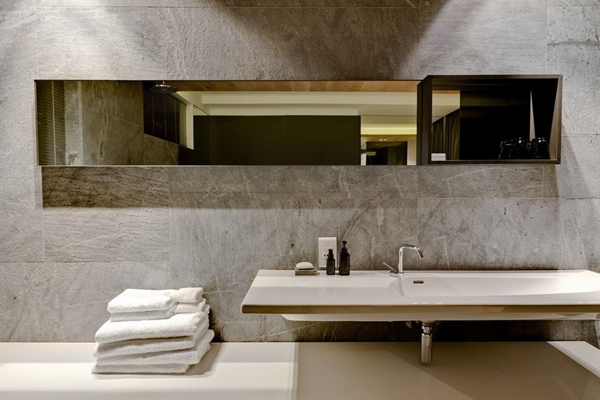 A muted color palette reflects the bareness of natural stone in plusher materials, striking a perfect balance between modernist sensibilities and comfortable living. 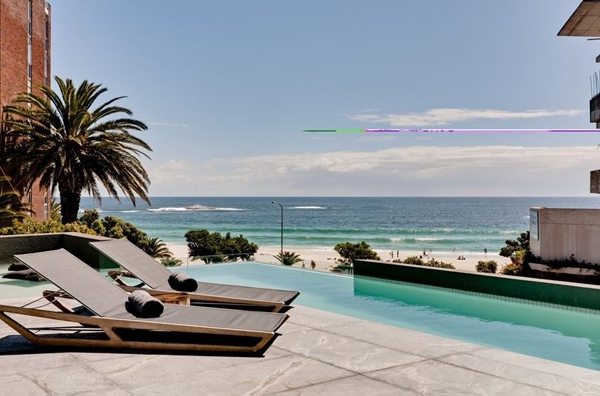 An ideal destination for those looking to enjoy the sea and sand in style, this luxurious boutique hotel is a sanctuary of modern design, sure to leave elegant and lasting impressions.